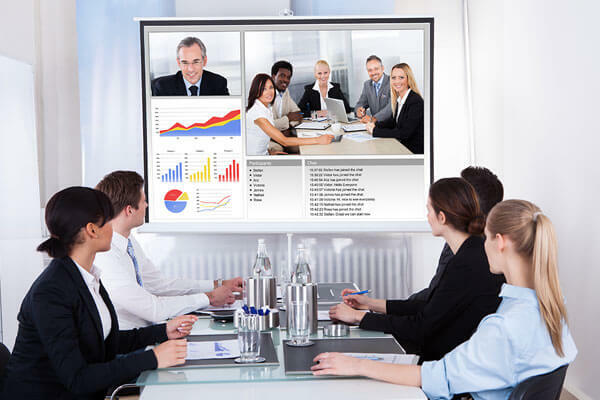 Tailoring a custom audio visual solution to your corporate culture is important to the overall company productivity. 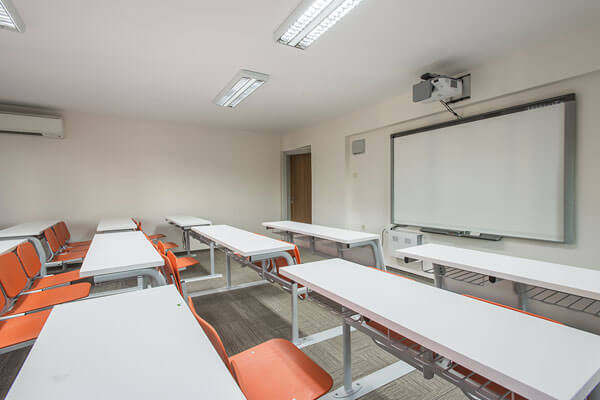 From K-12 to higher education, we have the expertise to design and integrate cutting edge solutions for classrooms. 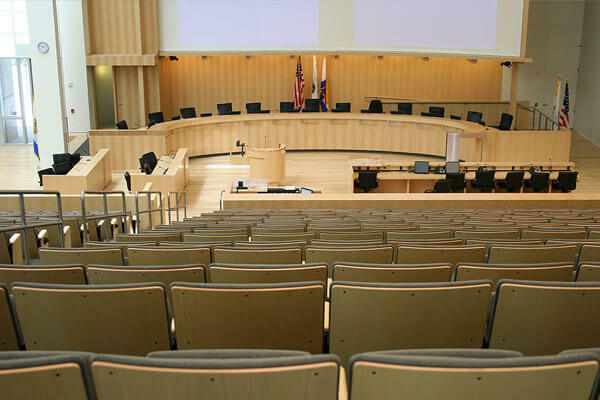 Our installations have assisted numerous municipal and government meeting rooms and video conferencing facilities. Midwest Computer Products, Inc. prides itself as one of the leaders in audio visual systems in corporate, education, and government environments. We provide the latest technology and industry reliable equipment, which allows us to provide the best service possible, both on-site and through maintenance care. 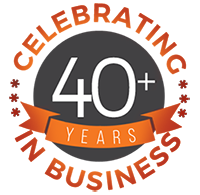 Our mission is to help our clients achieve their goals by improving their collaboration environments of every size and budget. 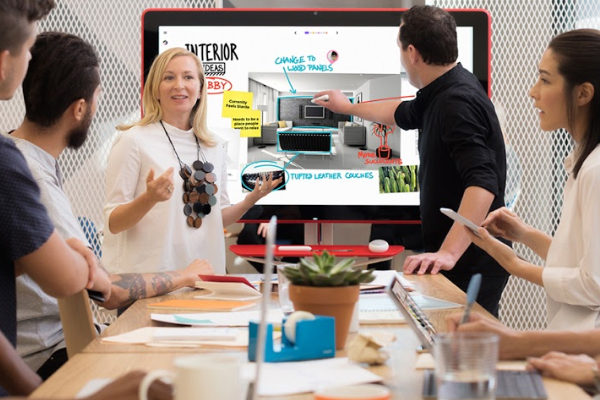 Jamboard is an interactive whiteboard developed by Google, as part of the G Suite family. 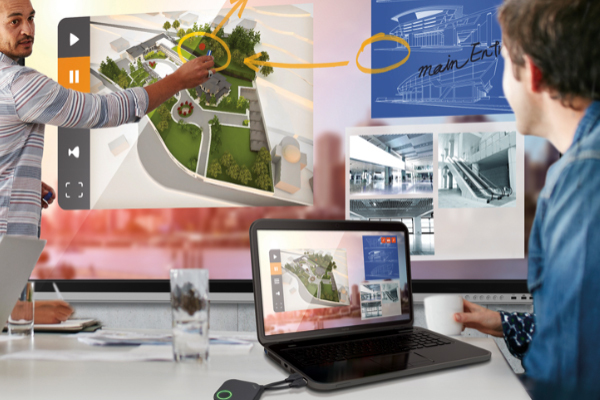 It has a 55″ 4K touchscreen display, and compatibility for online collaboration through cross-platform support. The display can also be mounted onto a wall or be configured into a stand. 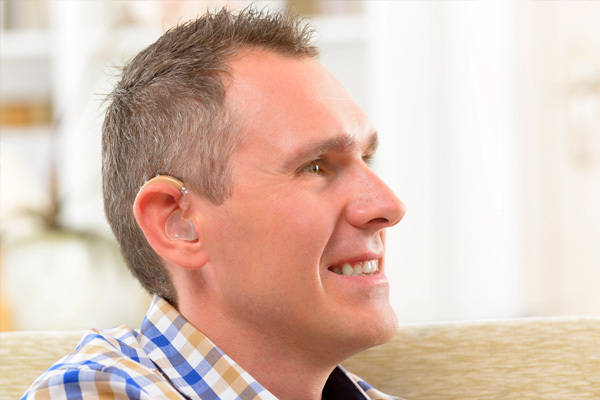 Every day millions of hearing aid users utilize Assistive Listening Devices to access information in airports, lecture halls, theaters, boardrooms and anywhere they need to access audio services. It is imperative that a well-designed and fully functional system is installed.